Lot 2 Weston Falls Avenue Neillsville, WI. | MLS# 1522291 | Clearview Realty in Hatfield Wisconsin. Helping Hunters, Families, and ATV'ers list or buy property for 15 years. Serving both Wisconsin & Minnesota. 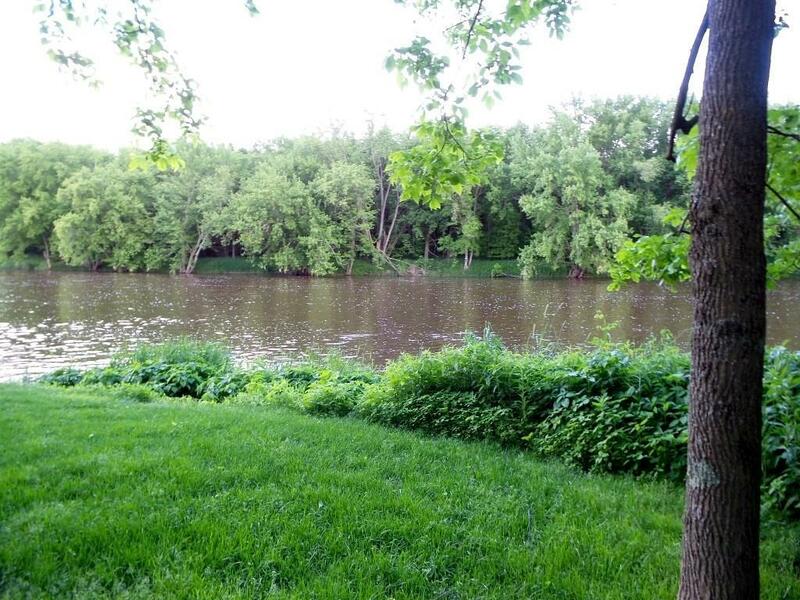 Perfect building site for your next home or cabin right on the Black River! 1.53 Acre lot with electricity at the street.